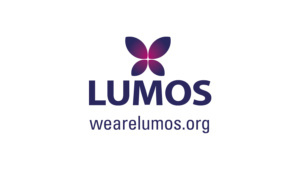 StrikeFans.com are fundraising for J.K. Rowling’s charity Lumos, which aims to end the institutionalisation of children worldwide. StrikeFans.com have some exciting prizes for you to be in the chance of winning! Every £5 you donate to our JustGiving page will be one entry into the giveaway (£10 would be two entries, £15 would be three entries, £20 would be four entries, etc.). All your donations will go straight to Lumos — we do not take anything for personal gain. 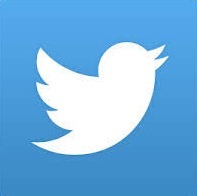 We’re very sorry to say that this giveaway is UK only, but we are likely to have a US giveaway sometime in the future. So, here are the prizes! 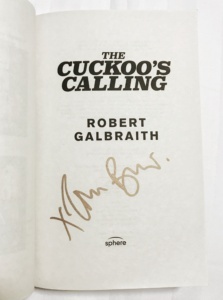 including The Cuckoo’s Calling signed by Tom Burke! 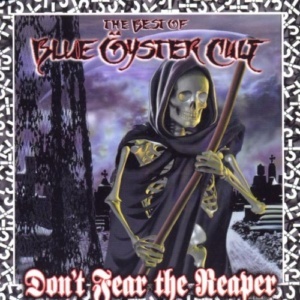 The Best of Blue Öyster Cult album CD, which includes hits like (Don’t Fear) The Reaper and Burning For You. 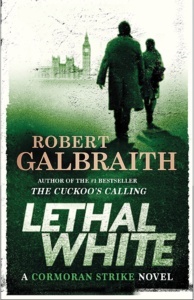 Their music features heavily throughout the third Cormoran Strike book, Career of Evil. 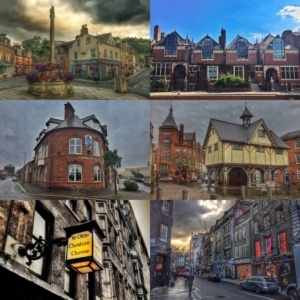 A selection of photo prints (12×8″) of some of the memorable locations featured throughout the Cormoran Strike books. All photos were taken by us from StrikeFans.com, and we picked out some of our favourites for you! Sounds good, right? 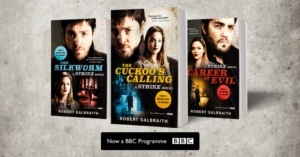 Don’t miss the chance to win all these great prizes – especially the signed book by Cormoran Strike actor Tom Burke – so donate to our JustGiving page now! Remember, every £5 is one entry (£10 is two entries, £15 is three entries, etc), so the more you donate, the more you have a chance of winning! You must be 16 or over to enter. The giveaway will end on Robin Ellacott’s birthday, 9th October, at midnight (GMT). 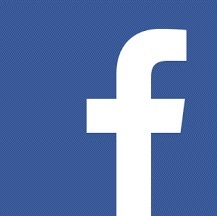 Please share this page all you can, even if you can’t donate – spreading the word would be a massive help! When donating, please make your contact details accessible to us– we’ll need to access your email to send you the prizes! You can do this and still remain anonymous on the JustGiving page. 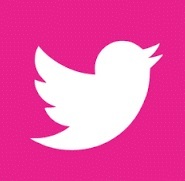 If you’ve already donated, you can make your email accessible to us later on. 80% of children living in institutions have living parents or close relatives. Poverty and disability are the main drivers of institutionalisation. Over 80 years of research has proven the harm that comes to children growing up in institutions. Without the love and attention from a primary caregiver, children do not develop cognitively or even physically as well as a child growing up in a family environment. Most suffer extreme mental health issues, and they are much more likely to commit suicide. This is a solvable problem! 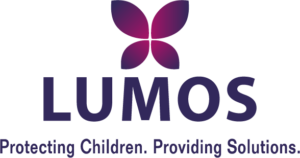 Find out more about Lumos on their website.